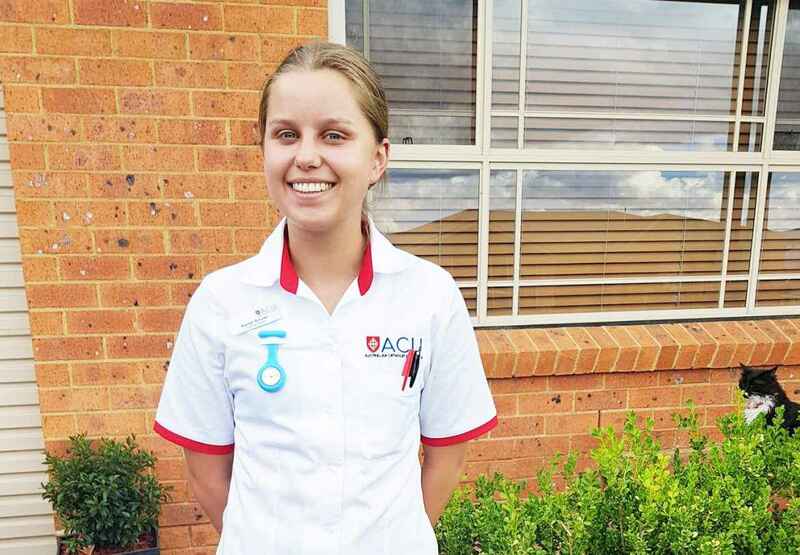 Second year nursing student Kaitlyn Bonner explains how the Christadelphian Aged Care scholarship has helped her studies. “My name is Kaitlyn Bonner, and I’m from Albion Park NSW. I’m currently in my second year of nursing at Australian Catholic University in North Sydney. After completing my HSC in 2016 I had so many different ideas of what I wanted to study. However, I knew for certain that I was fascinated with biology and wanted to make a positive impact in others’ lives. I successfully achieved a position at ACU in the Early Achievers Program in recognition of my community engagement endeavours; this included my work as a volunteer at Christadelphian Aged Care homes since 2013. I gave many thoughts to transferring to another degree as I was still full of different ideas about my future career. However, after my first semester in nursing I knew it was the perfect fit. This year I have worked at Ridgeview Aged Care as an AIN (Assistant In Nursing) to help put my current skills and knowledge into practice while I study. I thoroughly enjoy working with the kind staff and residents. The Christadelphian Aged Care scholarship has allowed me to settle into uni life without worrying about the costs of travelling and living away from home in Sydney. For more information about the Christadelphian Aged Care scholarships, please contact Stuart Muir at smuir@chomes.com.au. 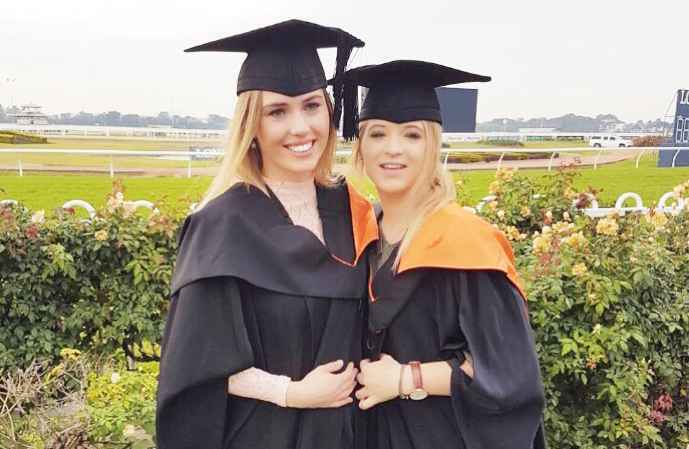 Congratulations to CAC scholarship recipients Tori Peden and Corinne Mansfield for completing their Bachelor of Nursing degrees this year.